We are a firm committed to assisting our clients in using and understanding the complexities of Federal and state taxation in order to maximize their wealth and prepare for life events. We are a relationship based firm. We work with our customers to prepare for life events such as marriage, children, college planning, business formation, retirement planning and estate planning, and we review these plans on an annual basis to monitor and adjust those plans. There have been over 3,000 changes to the US income tax code in the last 15 years. Our licensed preparers exceed 30 hours of continuing education each year in order to stay current with the changes in the laws, which is in excess of the IRS and Oregon requirements for the licenses that we hold. Terry is the owner of O’Leary’s Tax Service, Ltd. She graduated from Portland State University in 1988 with a Bachelor of Science degree in Business Administration: Accounting. In May of 1988, she sat for the CPA exam and passed all four parts, a feat accomplished by only 12% of exam takers in that exam cycle. Terry decided, however, to stay at home and take care of her children, Christopher and Caitlyn, instead of working for a CPA firm in order to complete the requirements for that license. In 1989, Terry became licensed as a Tax Preparer in the State of Oregon and began preparing income taxes for her father, Larry O’Leary. Terry became a Licensed Tax Consultant in 2003 and an Enrolled Agent in 2008. In addition to her dedication to her clients and her business, she has a commitment to her profession. Terry is the President of the Oregon Association of Independent Accountants, the OAIA’s representative to the IRS Stakeholder Liaison, and is actively involved with the National Society of Accountants. In addition, Terry teaches a class for practitioners who wish to sit for the Enrolled Agent’s exam, and speaks to other preparers on tax law..
Betty has worked for O’Leary’s Tax Service since 2005. She is licensed by the State of Oregon as a Licensed Tax Preparer. 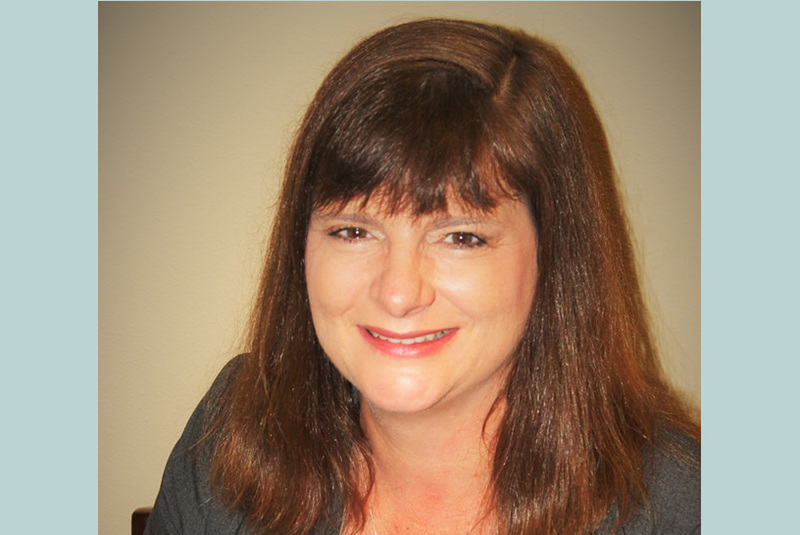 She has a wealth of experience in taxation and bookkeeping. She is a member of the Oregon Association of Independent Accountants. .
Larry is an attorney (Iowa, retired) and a Licensed Tax Consultant. He is also admitted to practice in front of the US Tax Court. He received his Oregon credentials back in the 1970s and opened his firm in 1978. Since that time, he specialized in personal income tax preparation and representation of his clients in front of the IRS. His commitment to his clients is legendary, and can be seen in the fact that some of the clients who started with his services in the late 1970s are still customers of the firm today. Caity has received her LTP license and is eager to learn more about the profession and our clients. Caity has her Oregon Licensed Tax Preparer credential and brings enthusiasm to the office. Kimberly is our office manager and payroll tax specialist.